Whenever someone asks who my favorite artists are I say there are four, these four were love at first sight and I remember the exact moment I discovered each. 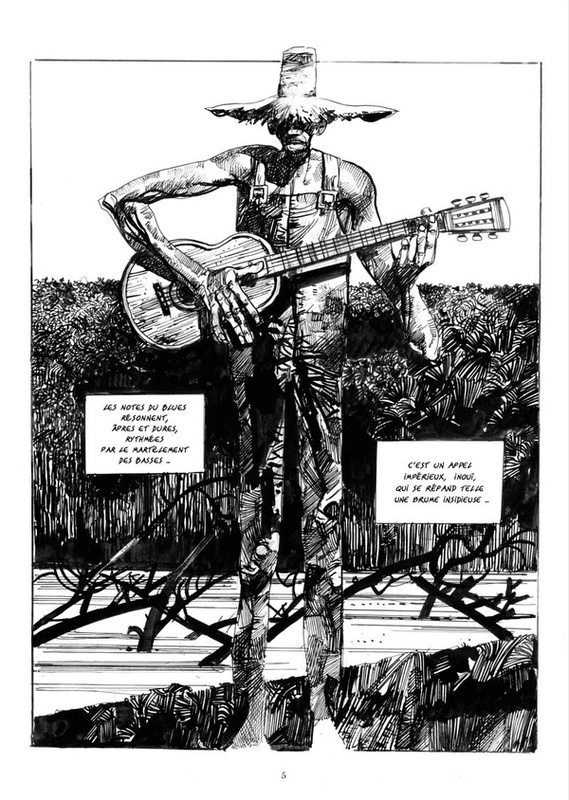 Today we lost one of those four; let me tell you about the first time I laid eyes on the work of Sergio Toppi. 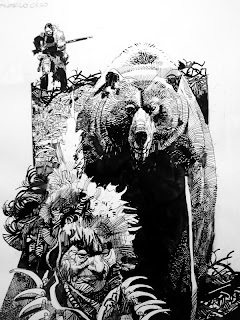 It was my junior year at art school, at this point I was becoming somewhat confident in the kind of art I liked and felt like I was becoming fairly well informed on what was out there at the moment. I already had three loves (I'll detail those other three at a later date). 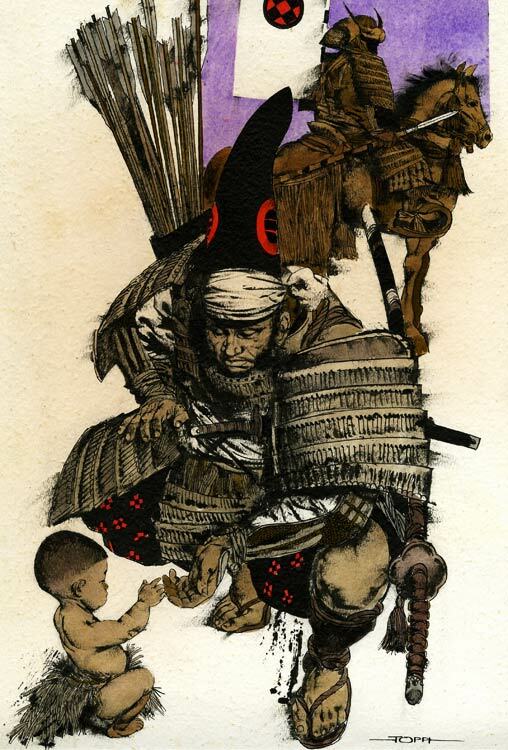 One day I was visiting Barron Storey's sequential class during a break, Barron always brings a stack of books from his library to share with the class. 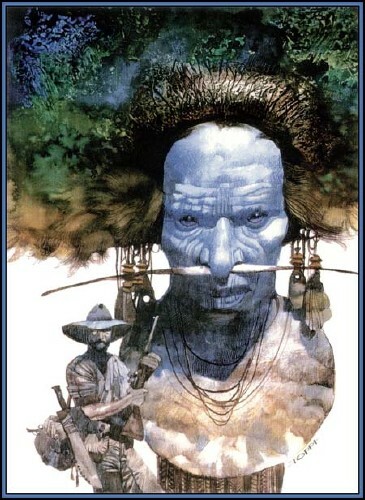 I was thumbing through them, I'd seen most of it before by now; when suddenly my eyes came to rest on this. My hands flash out, I flip the book open and I fall. I fall head over heels in love. I can't really describe the feeling, best I can say is that I was consumed, I just fell into the pages. Nothing else existed, the class began again around me. When I came to my senses; I asked Barron if I could borrow the book. He looked pained, like I might be a toddler about to excitedly tear through the book with jammy hands, but after a moment's hesitation he said yes. The ride home was a blur as I poured over the book on the bus, the evening disappeared as I studied and studied. I know I've been rambling, honestly I don't know how else to articulate my feelings for Mr. Toppi's art. 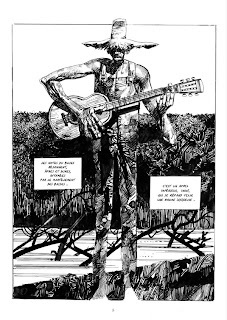 Elsewhere you will find writings about Toppi's amazing page layouts and his mastery of line and texture. 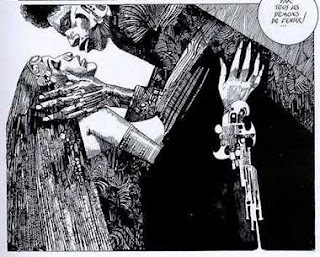 I don't have to tell you how amazing the art is, you can see that for yourself, all I can tell you about is the effect the art had on me. Toppi's books were hard to acquire here, Stuart Ng was the only place I could find them (Stuart is the nicest guy ever by the way). Every year I would pick up a few new Toppi books at which ever convention I found Stuart's booth at, I can't even read the books (they are in French and Italian) but they tell the story just as well with or without words. This year has been brutal on the collective art wisdom of the world, but this one stings the most for me. 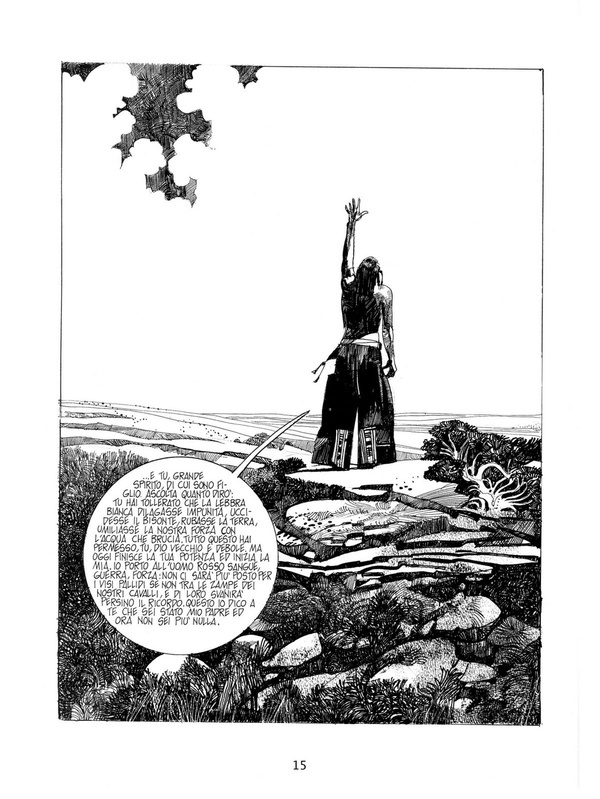 Goodbye Sergio Toppi, thank you. 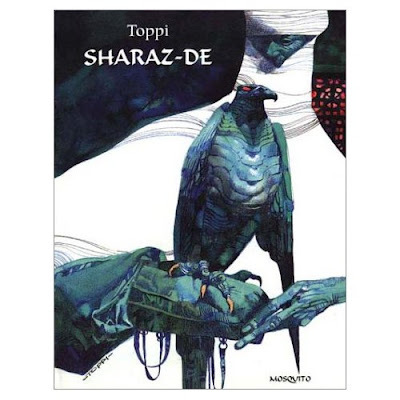 Thanks for sharing, I never knew about Toppi but I just ordered a hardback of sharaz-de because of the images I have seen.